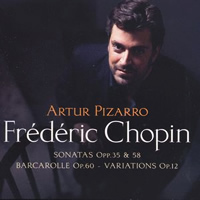 Renowned pianist Artur Pizarro turns to the Romantic piano music of Chopin. 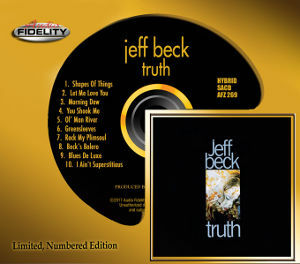 One of the first things that I noticed about this disc was the distinctive sound of the piano. In fact it is a Blüthner, which has an extra un-struck string attached to the bridge in addition to the normal tricord in the treble range. This gives the treble a richer set of overtones than on other pianos, and thus a distinctive timbre, which Linn have captured magnificently. Thankfully they have resisted the current tendency of producers to record everything, regardless of origin, in a church. A room at Potton Hall in England gives appropriate air to the music without spurious ecclesiastic reverberations. 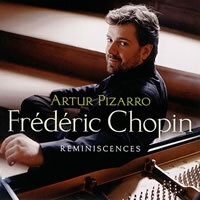 The title of this disc is &apos;Reminiscences&apos; (mis-spelled on the disc label) and Artur Pizzaro speaks of its repertoire harking back to his childhood and early piano studies, when his first contact with Chopin was made, and he listened to Rubenstein&apos;s LPs. I found it also instantly evoked my own memories of early teenage piano lessons, as I am sure it will for many. A number of the pieces here are within the range of even average amateur pianists, and many are universal favourites. 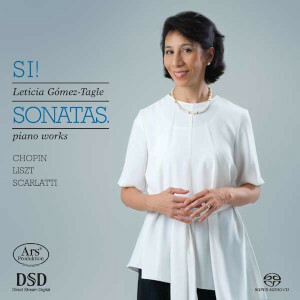 The recital nicely groups the pieces into genres, illustrating Chopin&apos;s pioneering innovations in structural form within short instrumental works. The Waltzes are really waltz-suites, anticipating those of the Strausses by some years, and come off very well here, at well-considered paces and with ample brilliance and bounce. Some. however, might think them a little over-characterised. After the posthumous Fantasie-Impromptu, which Pizzaro played at his first public recital, come a group of nocturnes, and mostly not the obvious ones. However, here I found my performance tastes differing with his, particularly in their tempi, for he prefers quite slow speeds. Op. 62 no. 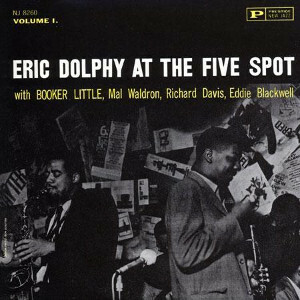 1 has a complex texture with many overlapping voices and is harmonically adventurous, but although the textures are clear the playing is so loving that continuity of lines are threatened. 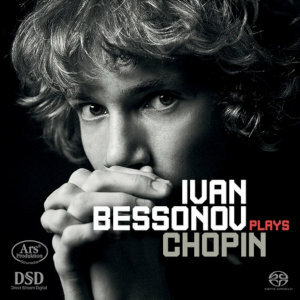 However, this is certainly deeply felt on Chopin&apos;s part, and when the principal theme returns, decorated with trills and arabesques, both Chopin and Pizzaro bear their souls. The Nocturne in D flat major Op. 27 no 2 suffers rather more from a slow tempo; here the melody line is almost beyond even the resonant treble of the Blüthner to sustain. Angela Hewitt, in her SACD set of the nocturnes is just a little faster and produces a beautifully flowing bel canto. Everyone&apos;s favourite, the E flat major Op.9 no.2 is also sluggish for an Andante in 12/8, and its flow is interrupted by even more loving retardation on its way. Chopin insisted to his pupils that his idea of rubato meant keeping the left hand accompaniment in time, but Pizzaro applies the brakes overall. Hewitt again has a more flowing melody, although her approach is a little gusty in its dynamics. The so-called Heroic Polonaise certainly wakes us up, and Pizarro shows off his virtuoso talents in a splendid reading, full of fire and swagger. It is impressive to hear the crippling left hand octaves in the central section correctly played pianissimo and staccato; many pianists start them far too loudly and then taper off as the left arm tires. Pizarro makes this piece sound so physical that it is quite thrilling, and the Blüthner adds special weight and brilliance to the right hand chords, with the pianist saving its loudest and richest dynamic for the final bars. A group of Mazurkas illustrate Pizarro&apos;s affectionate way with Chopin&apos;s favourite Polish dance-form, although sometimes he underplays their more skittish episodes. There is no underplaying of the b flat minor Scherzo, however. From the Lisztian diabolerie of its opening to the plunging of his hands into its final chords, this is a seemingly effortless tour-de-force. A fine recital, and if you like the often unconventional programme, highly recommended, despite my personal reservations about some of the nocturnes.